STRAP BUTTON. METAL-BLACK. SCREW IN. 17MM. 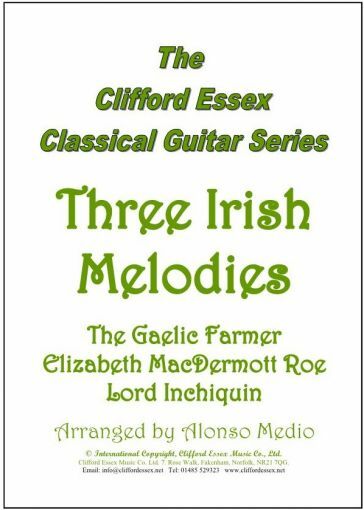 THREE IRISH MELODIES. ARRANGED BY ALONSO MEDIO. 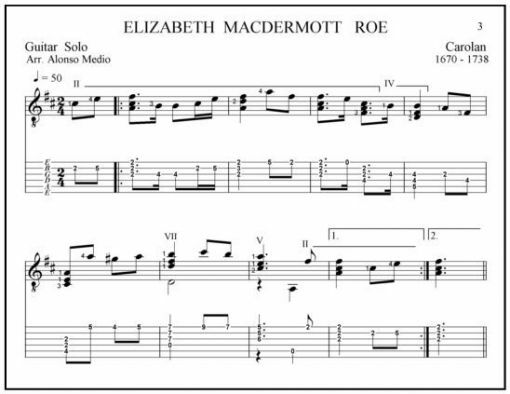 Location: /Sheet music/Guitar Series/THREE IRISH MELODIES. ARRANGED BY ALONSO MEDIO.